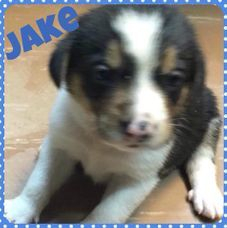 NW Arkansas Rescue of Canines, Inc.
Jake is from a litter we just saved. There were 7 puppies born to their mom, Sugar Bear. They were born mid March 2019. We are accepting applications now for their adoption. There is an adoption fee and they will only be adopted to homes with a fenced yard.The adoption fee will cover shots and neuter. Email [email protected] for more information. 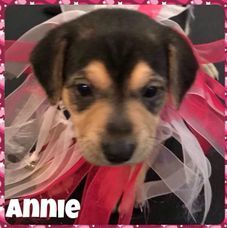 Annie is from a litter we just saved. There were 7 puppies born to their mom, Sugar Bear. They were born mid March 2019. We are accepting applications now for their adoption. There is an adoption fee and they will only be adopted to homes with a fenced yard.The adoption fee will cover shots and spay. Email [email protected] for more information. 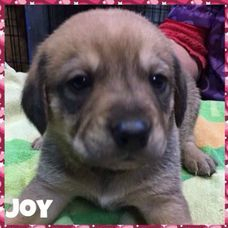 Joy is from a litter we just saved. There were 7 puppies born to their mom, Sugar Bear. They were born mid March 2019. We are accepting applications now for their adoption. There is an adoption fee and they will only be adopted to homes with a fenced yard.The adoption fee will cover shots and spay. Email [email protected] for more information. 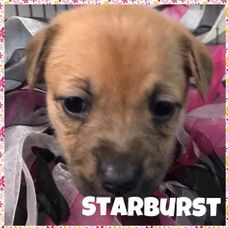 Star is from a litter we just saved. There were 7 puppies born to their mom, Sugar Bear. They were born mid March 2019. We are accepting applications now for their adoption. There is an adoption fee and they will only be adopted to homes with a fenced yard.The adoption fee will cover shots and spay. Email [email protected] for more information. Buddy is from a litter we just saved. There were 7 puppies born to their mom, Sugar Bear. They were born mid March 2019. 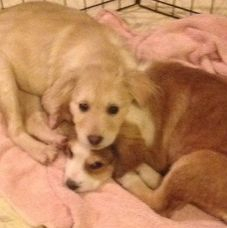 We are accepting applications now for their adoption. There is an adoption fee and they will only be adopted to homes with a fenced yard.The adoption fee will cover shots and neuter. Email [email protected] for more information. 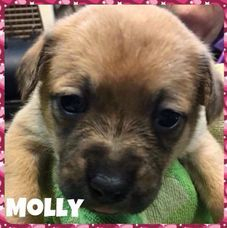 Molly is from a litter we just saved. There were 7 puppies born to their mom, Sugar Bear. They were born mid March 2019. We are accepting applications now for their adoption. There is an adoption fee and they will only be adopted to homes with a fenced yard.The adoption fee will cover shots and spay. Email [email protected] for more information. 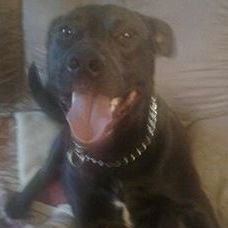 I am already neutered, housetrained, up to date with shots, good with kids, good with dogs, and not good with cats. 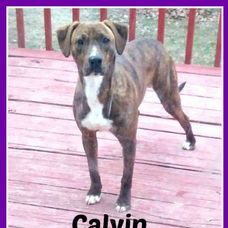 Calvin's Story... Calvin is a beautiful orange brindle 11 month old pup with a lot of love to give. He love all humans, kids of any age and other dogs with proper introduction. He is very smart and very sweet. 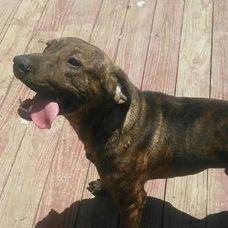 I am already neutered, housetrained, up to date with shots, good with kids, and good with dogs. 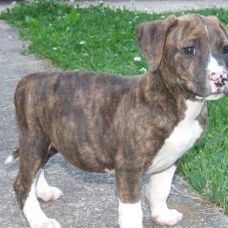 Grizzly's Story... Grizzly was a sibling of a family we saved from the streets. 9 siblings, mom and dad were all saved. Grizzly is now 11 months old, fully vetted and neutered. He loves all humans, kids of any age. does well with other dogs with proper introduction. He's a beautiful, sweet and loving boy. 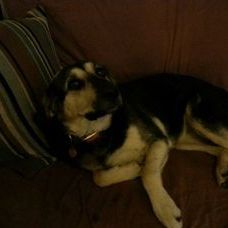 I am already neutered, housetrained, up to date with shots, good with kids, good with dogs, and not good with cats. 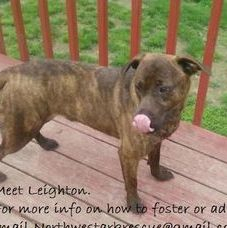 Leighton's Story... Leighton is a beautiful brindle 11 month old pup with a lot of love to give. He love all humans, kids of any age and other dogs with proper introduction. He is very smart and very sweet. 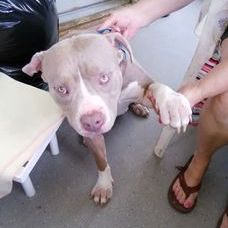 Fostered in FL I am already neutered, housetrained, up to date with shots, good with kids, good with dogs, and not good with cats. 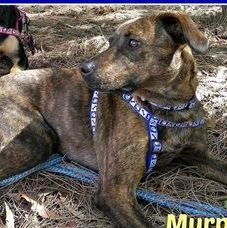 Murphy's Story... Murphy is a beautiful brindle 2 year old pup with a lot of love to give. He love all humans, kids of any age and other dogs with proper introduction. He is very smart and very sweet. 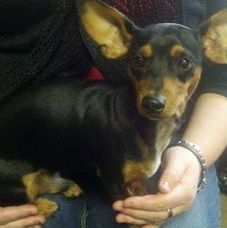 I am already spayed, housetrained, up to date with shots, good with older kids, good with dogs, and not good with cats. 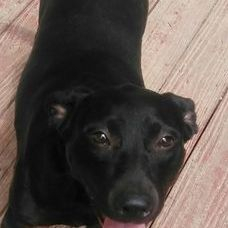 I am already neutered, housetrained, up to date with shots, good with kids, good with dogs, and not good with cats. 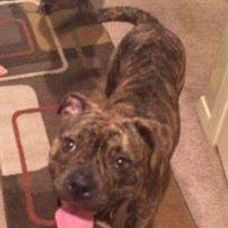 Princeton's Story... Princeton is a beautiful brindle 11 month old pup with a lot of love to give. He love all humans, kids of any age and other dogs with proper introduction. He is very smart and very sweet. 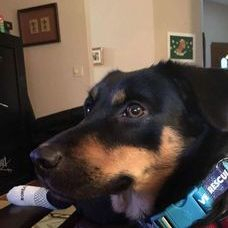 I am already neutered, housetrained, purebred, in need of an experienced adopter, up to date with shots, good with kids, good with dogs, and not good with cats. 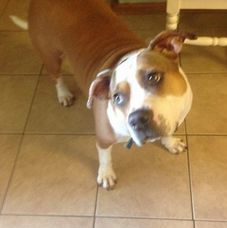 Duke's Story... Duke is a sweetheart but needs an experienced pack leader. 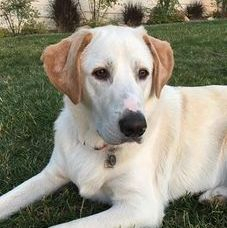 He is learning basic commands and needs an active family. 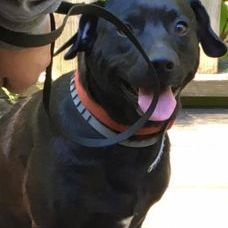 5 yo, black lab, UTD on shots, neutered, good with cats and other dogs. Simone was originally adopted. Her owner has passed and she is wondering what is going on. This girl is used to living in a house with her fur sibling Poochie. We would love to place them in a loving home ASAP. Poochie came to us when her owner passed away. She has bonded with Simone (who was adopted 2 years ago but returned when the owner passed) They have been together since they were puppies. 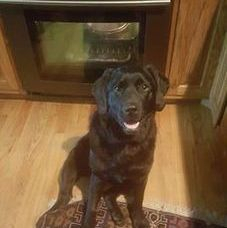 7 yo, chocolate lab, UTD on shots, neutered, good with cats and other dogs. Rascal is in Fospice care. Due to his health issues he is not up for adoption. You can donate to his care. 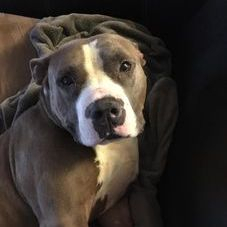 Dakota is very smart, sweet and loving. 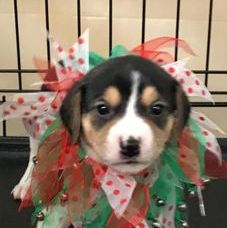 He is still looking for his forever home. 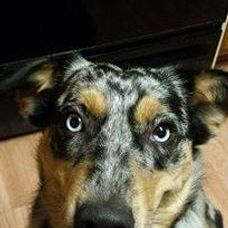 My name is Dakota. I was born in Feb 2016. I am the last of Mama Star’s litter. I have been in the rescue almost all of my life. Don’t get me wrong. It’s a good place. The foster Mom is great. I would prefer to have a family all to myself so I can give you all my attention. I weigh about 50 lbs which if you ask me is about the perfect size. I would love to learn more about you. Please fill in our adoption application and someone will get started on how we can meet. I was used to being an outside dog for 9 years. 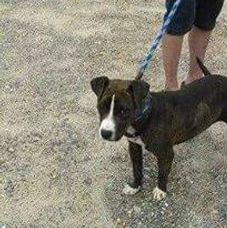 My owner passed away and I ended up in a shelter. 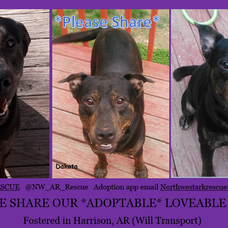 I was saved by NW AR Rescue. They found out I had heartworms and tick disease. I had only been in foster care for 2 days and I was scared after a storm and busted out. I was gone for 2 weeks. I am trying to learn how to be an inside dog and eat dog food. I have found a great home. Thank you to everyone who helped me. 10 mo lab. 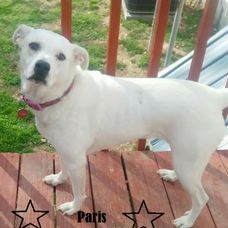 UTD on shots.. She loves people of all ages, loves other dogs and is great with cats I found a great home. I am living with a new sister, Elsa. Isn't that great. I hope the CA life is for me. Elsa was recently adopted. She traveled from FL to CA to be with her forever family. 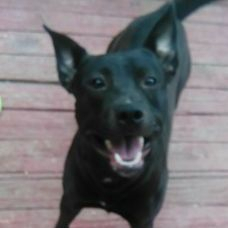 I am already spayed, housetrained, up to date with shots, good with kids, good with dogs, and not good with cats. Lexus's Story... Lexus is a year old. She is very loving and very smart. She loves to play. She also loves to cuddle with her humans. 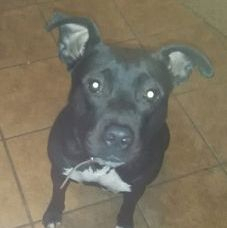 I am already neutered, housetrained, up to date with shots, good with kids, good with dogs, and not good with cats. Nova's Story... Nova is 1 year old. 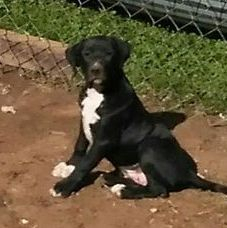 He is black with 3 white dots on his chest. His ears stand up and are the cutest ever.. He is very sweet and very loving. Loves all humans and kids of any age. Very smart with a great personality. He will for sure keep you smiling. 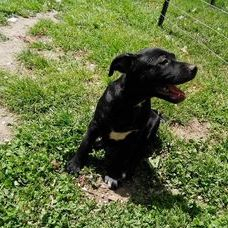 I am already spayed, housetrained, up to date with shots, good with kids, good with dogs, and not good with cats. Lexus is a year old. She is very loving and very smart. She loves to play. She also loves to cuddle with her humans.